The B1923 is an advanced high-speed progressive scan, fully programmable CCD camera designed for imaging applications that require high quality images with powerful features and flexibility. 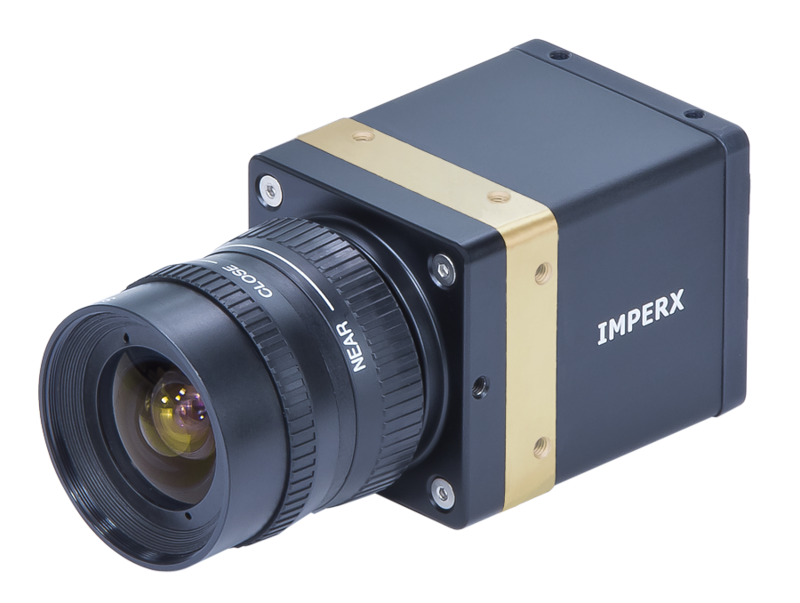 The camera has a small size, light weight, and is built around the TRUESENSE KAI-02170 Interline Transfer CCD image sensor which provides an image resolution of 1920 x 1080 and delivers up to 37 frames per second with a 1.0″ optical format. B1923 is available with Camera Link® Base (PoCL), GigE Vision®, PoE, CoaXPress and HD-SDI output.